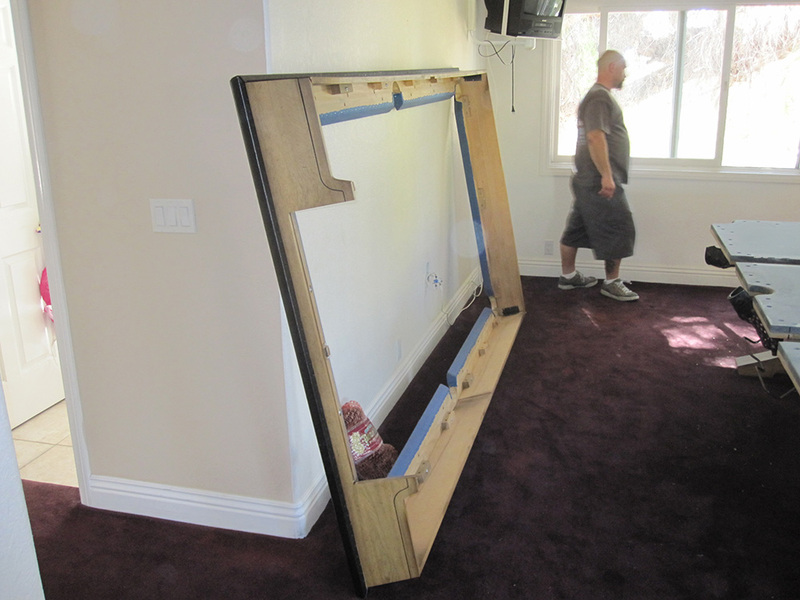 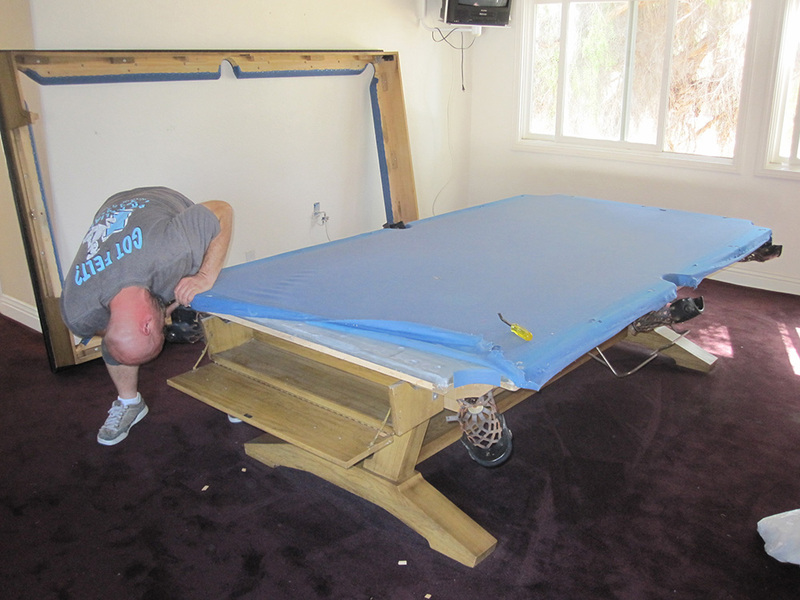 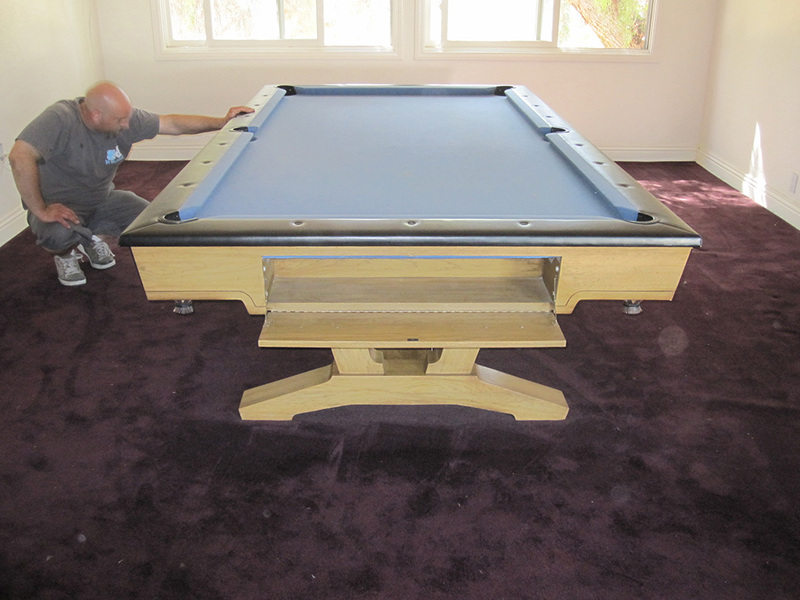 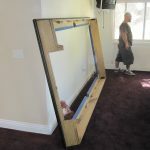 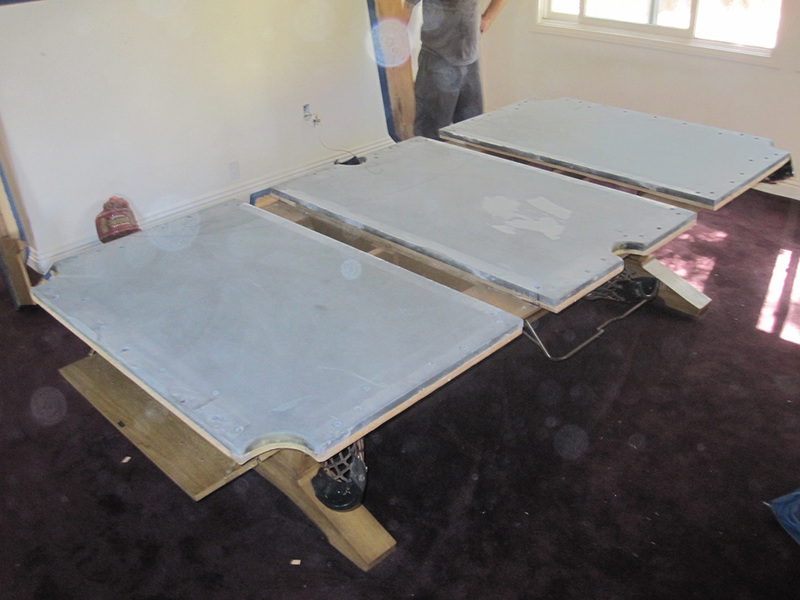 Last week we were called out to Essex Skyline in Santa Ana, CA to setup this nine foot World of Leisure pool table. 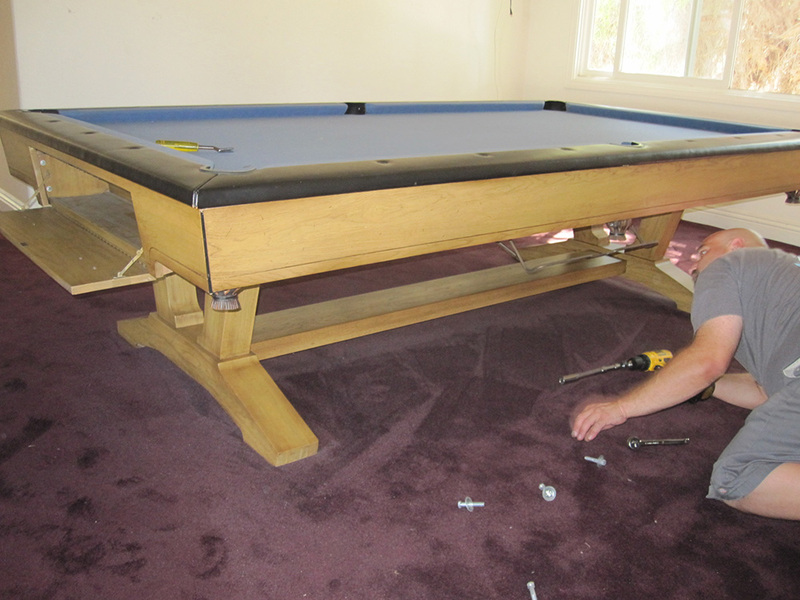 We setup the pool table in the men’s lounge on the third floor. 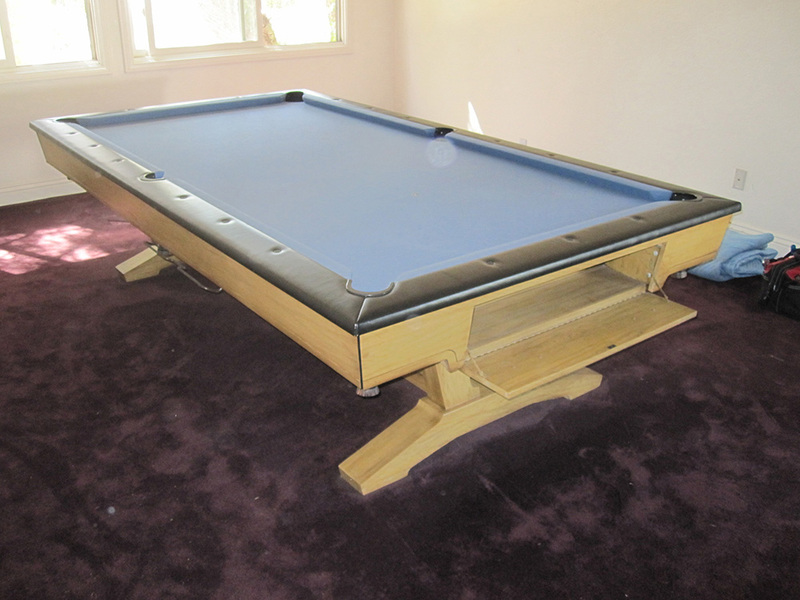 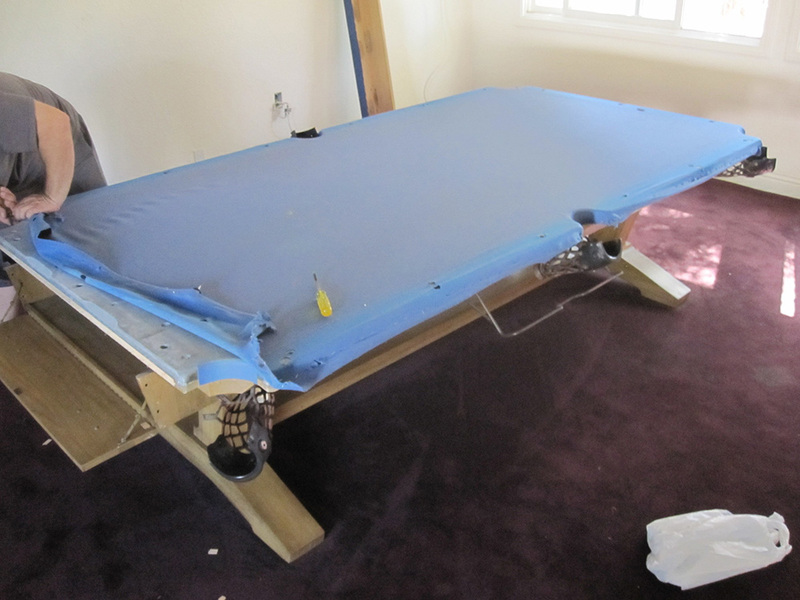 The original property owner had two of these pool tables setup across the way in what are now leasing offices. 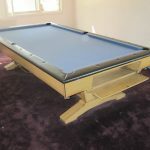 Now the Skyline towers has new owners and new ideas for the pool tables. 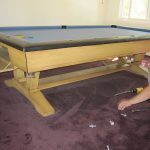 We were initially hired to setup the two pool tables in the men’s lounge, but part of the lounge was redesigned and turned into yoga and massage therapy rooms. 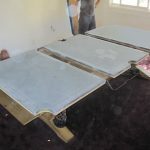 This new construction resulted in a big reduction in square footage, thus the remaining space was just large enough to accommodate one of the two nine footers. 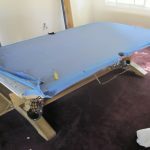 There was brief talk of putting the other pool table in one of the penthouse suites, but we scrapped that idea when the proposed space was not large enough to use.